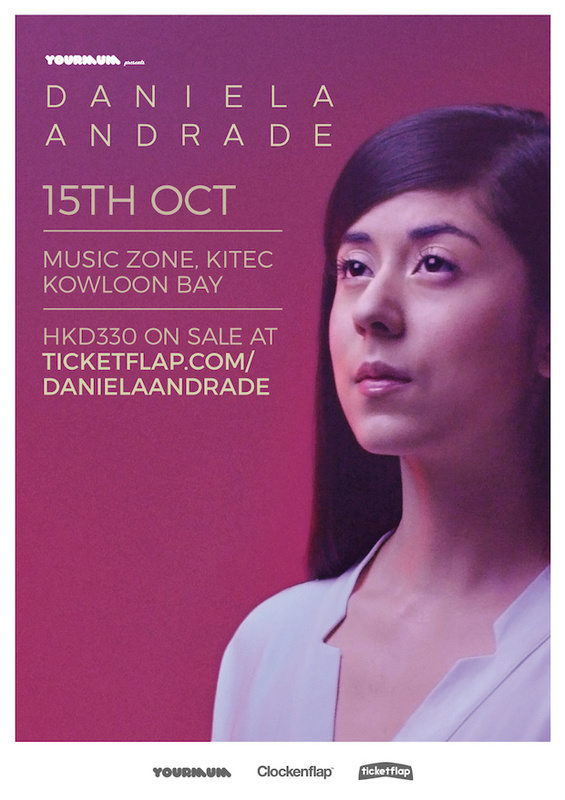 YourMum is delighted to announce that singer songwriter Daniela Andrade will make her Hong Kong headline debut with us on October 15th. Based out of Montreal, Canada, She is originally known for her stripped-down acoustic covers and originals on YouTube. Her music and videos have accumulated over 300 Million streams/plays and have built a loyal worldwide following of over 1 million YouTube subscribers. Notable songs covered by Daniela in her own inimitable style include: a raw performance of Radiohead’s ‘Creep’ (10 million+ views), Gnarls Barkley’s ‘Crazy’ (charted #1 on The Hype Machine) and many others. Her trademark intimate sound becoming an instant hit for all who come across it. 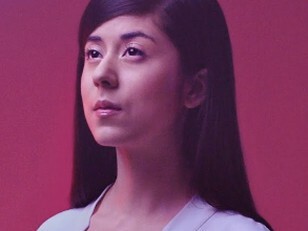 Daniela Andrade has managed to create and maintain a remarkable buzz by embracing the internet and social media to build and connect directly to her fan base. She has been able to do so while keeping completely independent. Catch this true music phenomenon live in Hong Kong this October!